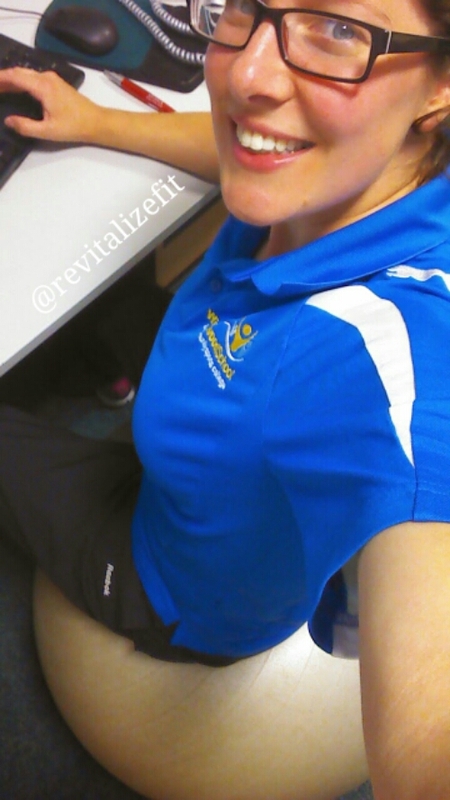 Today I swapped my office chair for a fitball! It was much more comfortable and my back wasnt as stiff at the end of the day. I think I may need to apply a no chair rule in my office! If you are sat at a desk for long periods of time try using a fitball, kneeling or even standing to give your back a break.